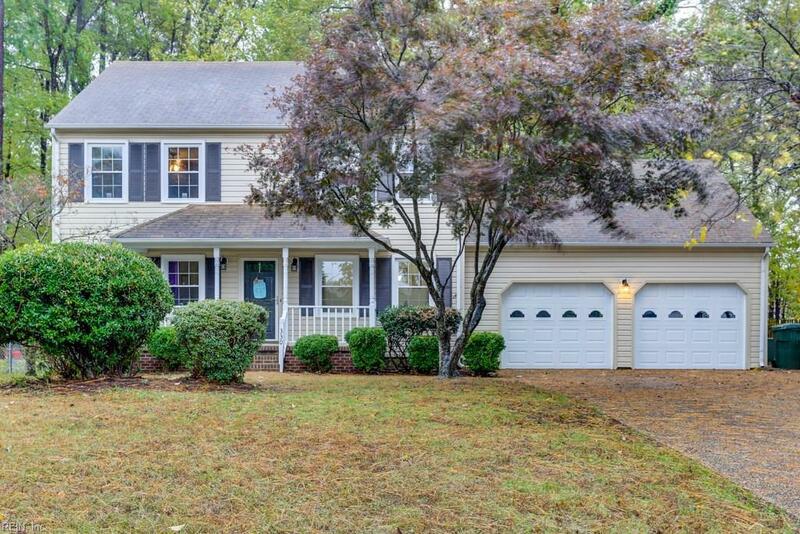 330 Williamsburg Ct, Newport News, VA 23606 (#10247817) :: Abbitt Realty Co.
Beautiful 4 Bedroom 2.5 Bath Home Nestled on a Wooded Lot in Sought After Hidden Estates! 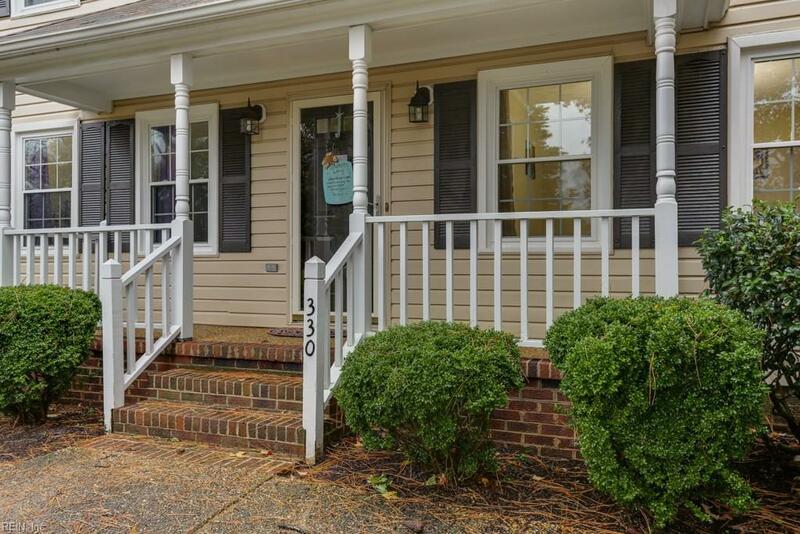 Large Eat-in Kitchen w/ Granite Countertops, Stainless Steel Appliances and Hardwood Floors. Formal Dining & Living Room. Utility/Mudroom. Huge 2-Car Garage with Automatic Door Openers. Gorgeous Sunroom that Leads Out to an Oversized Deck. Large and Private Backyard w/ Storage Shed. Beautiful Landscaped Yard. 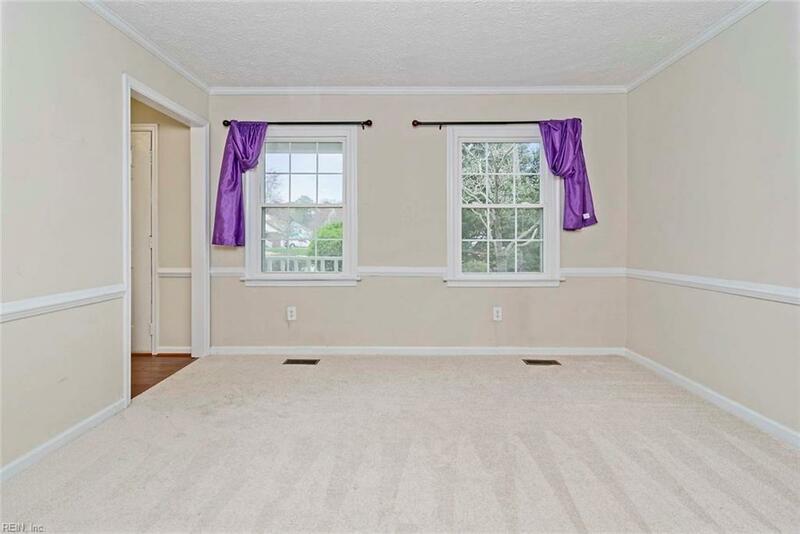 Master Bedroom w/ Walk-in Closet. 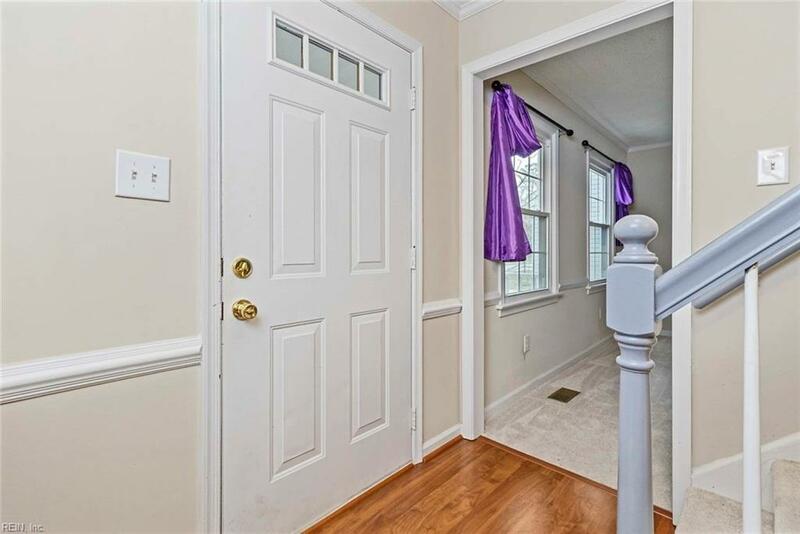 Granite Countertops and Updated Cabinetry in All Bathrooms. Minutes to Bases, Schools, Hospitals, Shopping and Restaurants!